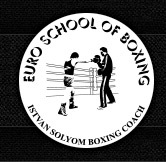 Coach Istvan Solyom is very experienced in the art of boxing, having competed as a boxer in Hungary, and being a registered boxing coach since 1989 in Australia. Read more on the History page. 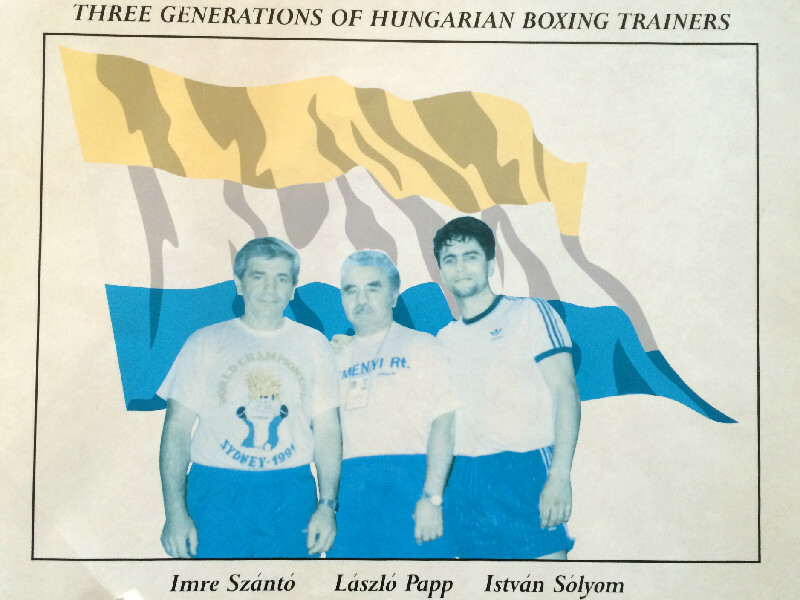 Istvan now uses his experience to coach all levels of boxers, passing on his passion for the sport and his valuable knowledge and skills. Istvan’s main principle is to teach the art of boxing. There are many subtleties to this sport, beyond hitting pads like in a boxercise class. 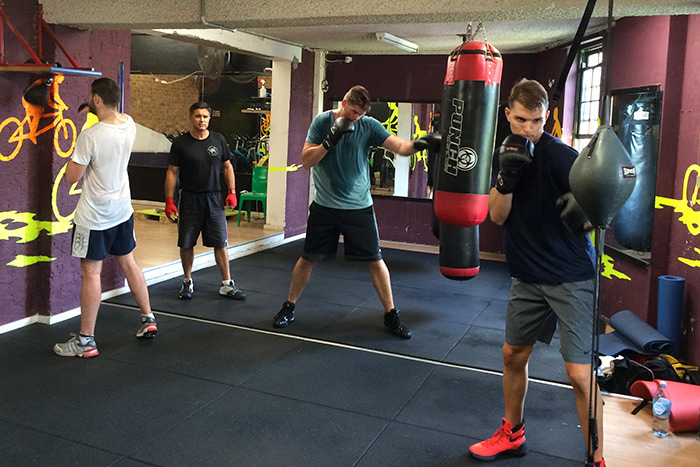 Boxing is widely known as a great way to get fit, but on top of this we try to teach people the necessary skills to be a better boxer. 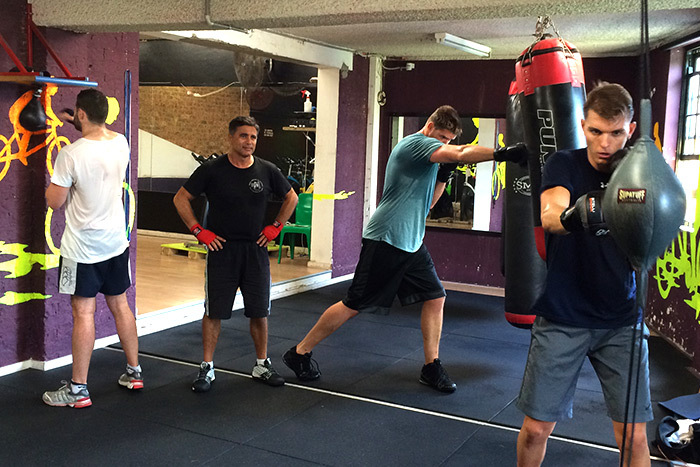 In recent times it has become apparent that boxing is an excellent source of total body fitness and coordination. 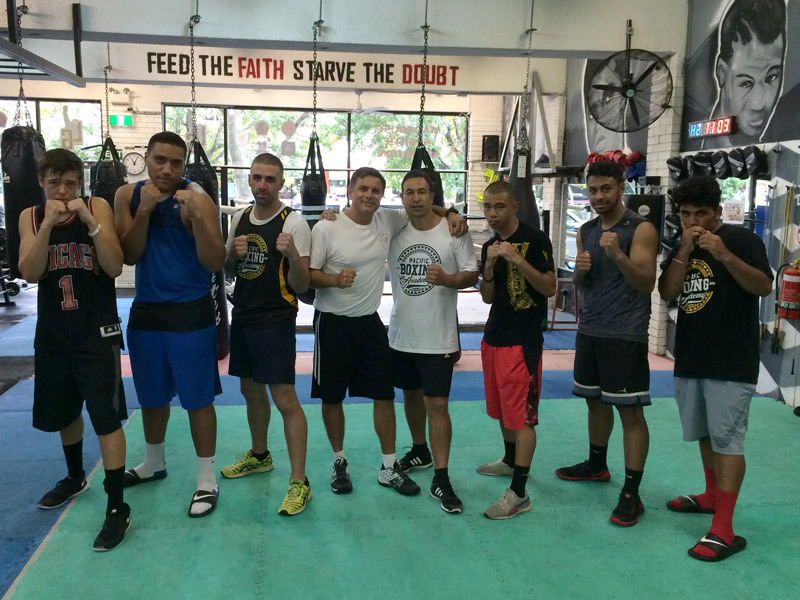 This has led many top athletes and teams to seek Istvan’s help in cross training, including the NSW Waratahs, NSW Junior Cricket team, MMA fighters and other martial artists looking to improve their hand skills. 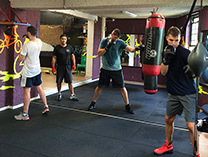 Whether you want to learn the art of boxing or benefit from the great fitness workout that boxing offers, coach Istvan Solyom will help you achieve your goals. 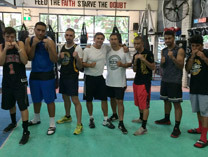 Istvan holds boxing classes at several Sydney gyms, and is also available for outdoor sessions - head to the location page or contact Istvan to organise a session.